Hello! I’m Mia: Health Writer, Communications Consultant, and Advocate. Do you have a need for writing services? 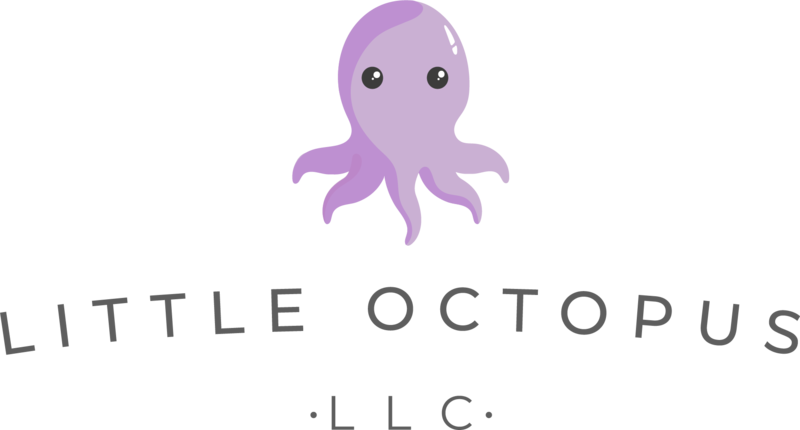 If so, email info@littleoctopus.org for a quote.